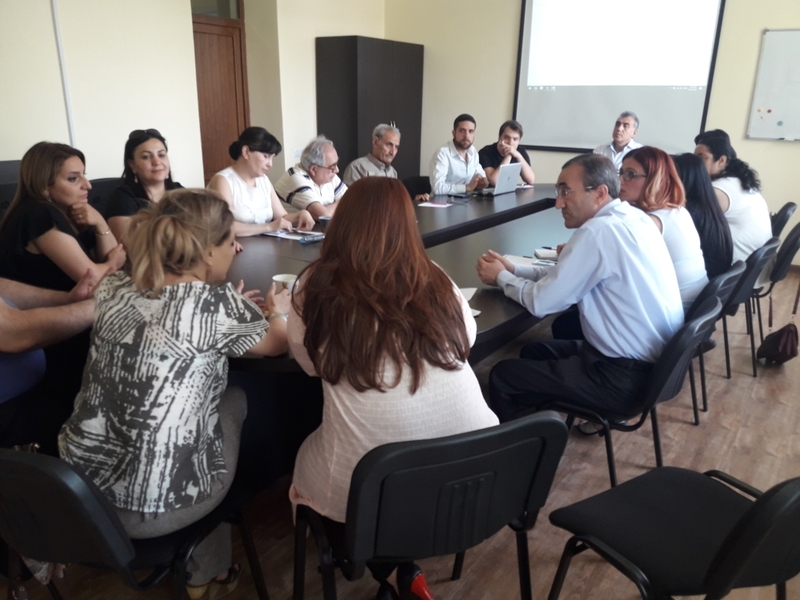 FIDE Chess in education commission (EDU) and “Chess” Scientific Research Institute of Armenia organize an international conference on 7-8th of May 2019 with following title: “Current state and development trend of chess education”. Additional information will be published soon. 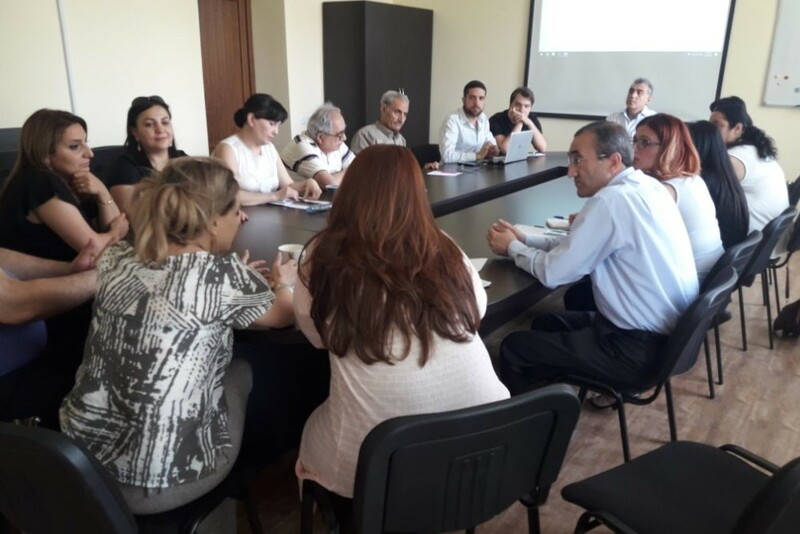 By the initiative of Armenian Chess Academy, we start trainings of chess teachers in Armenia and NKR. 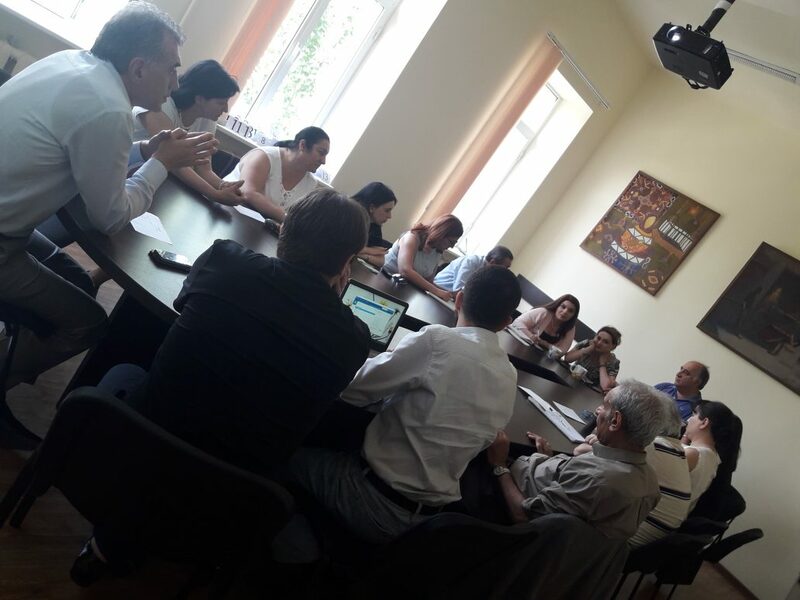 This year the newly opened “Chess” Scientific Research Institute joined the project. 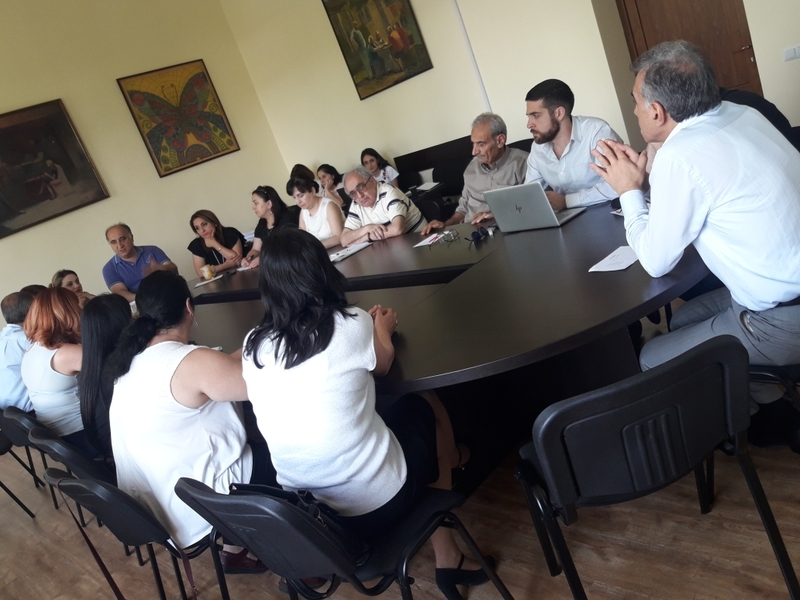 By the invitation of Founding-director of Armenian Chess Academy and “Chess” Scientific Research Institute Smbat Lputian the best specialists from all the marzes and NKR territory have been gathered at roundtable. 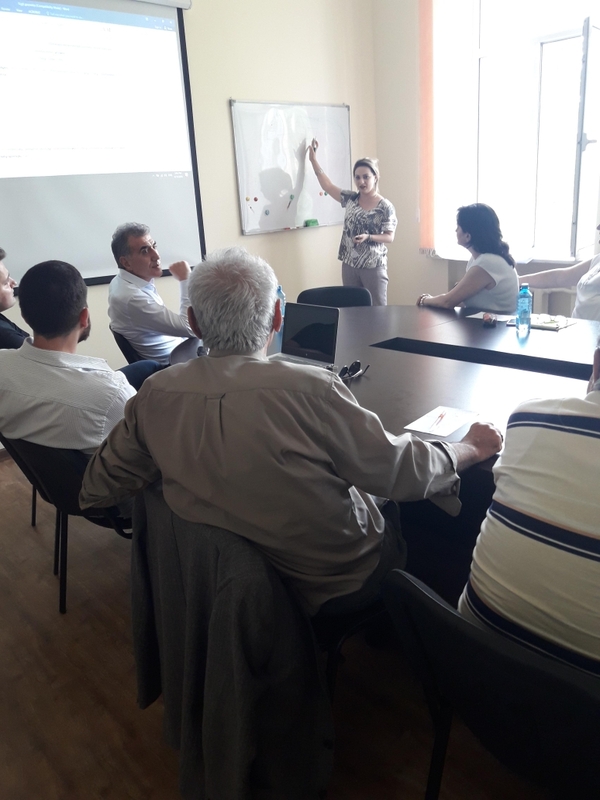 The purpose of the discussion was to highlight the problems and shortcomings in each region and to direct the trainings towards their solution and elimination of those problems. 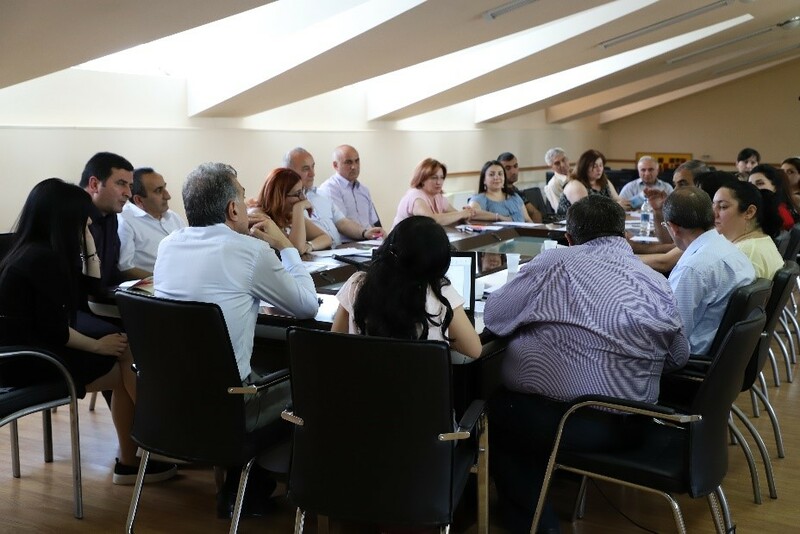 As a result of the three-day discussion, the agenda for trainings 2018 was developed and the relevant materials and methods were determined and clarified. .